Wildflower’s personalized package program is the perfect way to shop all of our beautiful collections when you are not in the area, or unable to shop in-store. It’s personal, and your package will contain items that complement your coloring, body shape, lifestyle, and your individual expression. Join our complimentary program by completing the sign up form on this page. We will select and pair you with one of our experienced personal stylists. Your stylist will contact you to begin working with you. With a little magic, a box will arrive within 3-5 business days to your door containing the items that your personal stylist has pulled for you based on your style wants and needs. Have an urgent style need? We can overnight packages to you upon request. In the comfort of your home, you will have 7 days to try on and choose which items you would like to keep and purchase. You will have a return label provided to send back the pieces you do not wish to keep. You will only be charged for what you keep. We find that the more packages you have shipped to you by your personal stylist, the more she gets to know you and your preferences. 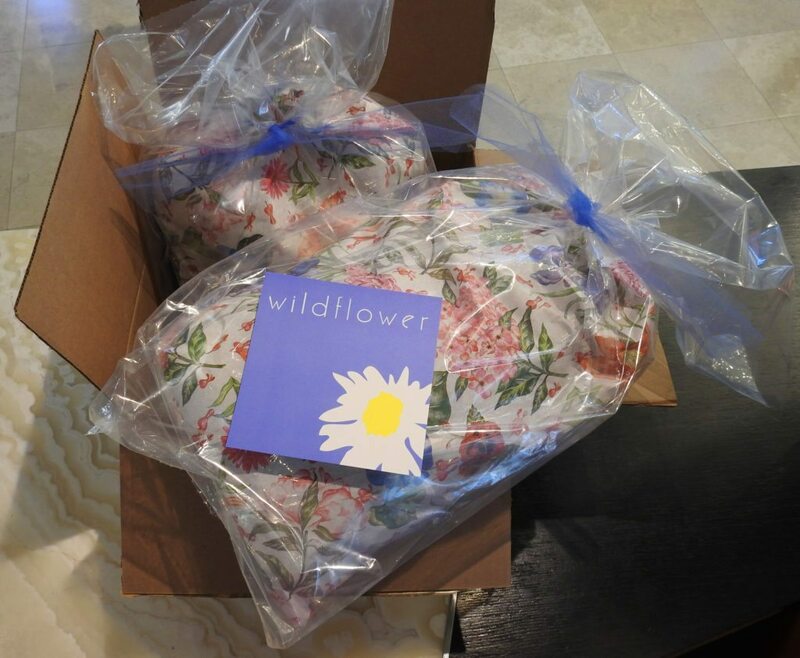 Are you excited to have the Wildflower experience conveniently delivered to your home? Fill out our our personalized package program subscription form and bring Wildflower to your front door.